We visited Concha y Toro’s historical Pirque winery and vineyard on a Sunday morning, which probably wasn’t a good idea. Although we had an appointment, there wasn’t really anyone available to show us around so they gave us the standard tourist tour. The guy who showed us around was called Ronnie, and he did a great job, but while this tour was pitched perfectly for the average tourist, it was a bit embarrassing for a group like ours. At one stage he began to tell us about the special irrigation system used in the vineyard, and when Margaret Rand asked for more details his response was, ‘it’s a secret’. We also got the cellar tour, with the devil in the cellar, and were poured one of the wines from the tasting station outside the winery (a 2005 Terrunyo Sauvignon Blanc that had seen better days). However, we were rescued by winemaker Max Weinlaub (below), who gave us a superb tasting. I really liked Max, and even more so because he had a copy of my book with him (Wine Science). What a dude. 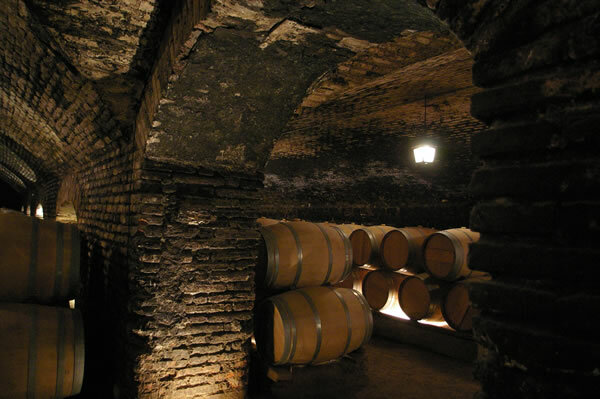 Concha y Toro is an important winery globally. By far the largest outfit in Chile, it is one of the world’s leading wine brands. 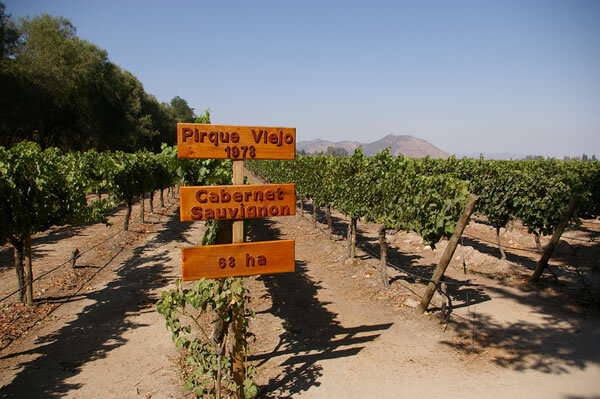 Indeed, Chile is lucky that its largest producer makes such good wines across the board. 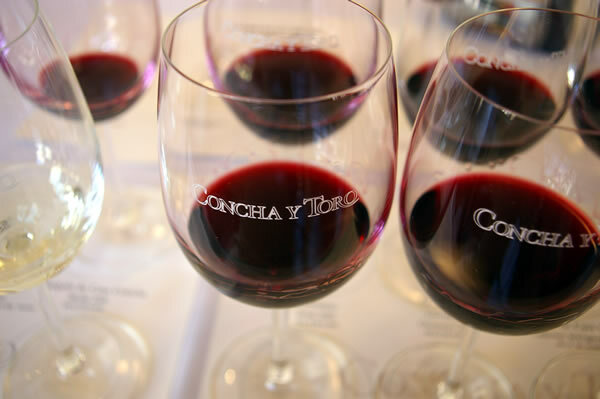 The winery was founded in 1883 here in Pirque by the liberal politician Don Melchor de Concha y Toro, and now has 6000 hectares of vineyards spread throughout Chile’s wine regions. Export is important: 12 million cases are sent annually to 151 countries, as opposed to 8 million cases sold domestically. In 1961 Eduardo Guilisasti purchased 51% of the company, and expanded it considerably. It was floated on the New York Stock Exchange in 1994, and currently the Guilisasti are still the majority shareholder with 27% of the company. 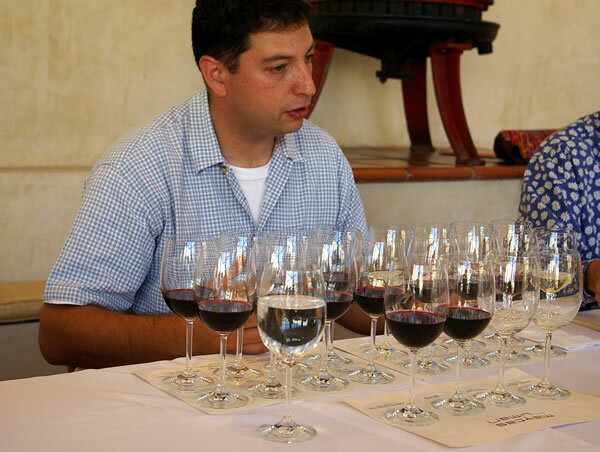 My notes below are from three separate tastings: at Concha itself in Chile, then a month later with Marcelo Papa (chief winemaker) at a London dinner, and then with Marcelo again at the London trade fair in May. 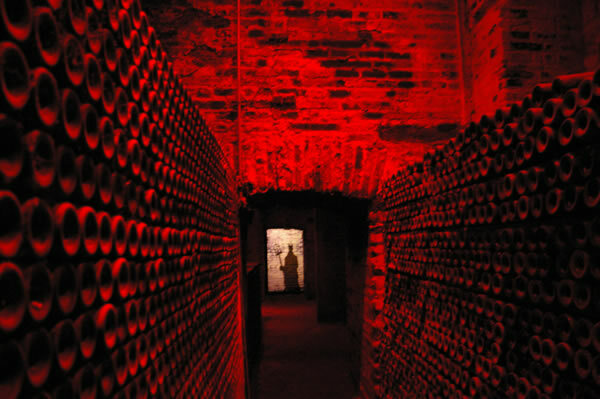 Casillero del Diablo is an important brand for Concha: it sells 3 million cases worldwide. The UK takes a third of these, and 60% of sales are at full price, which for a brand in the UK is pretty good. A a new, exciting project. The northerly region is actually quite cool-climate (because of coastal airmass movements) and there’s big competition for water between pisco grapes, olives, avocados and the newly arrived wine grapes, as well as bell peppers and artichokes. Concha started planting here five years ago, and a big emphasis is Syrah, which is 80% of their plantings. 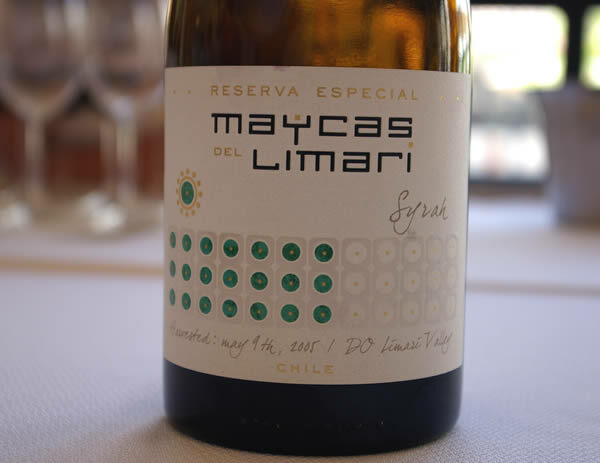 Marcelo Papa claims that bits of Limari are the best places in Chile for growing Chardonnay. A brand based around the idea of blends of three different varieties. Retail £6.49.